Next, I tried the pore charcoal mud sheet mask. 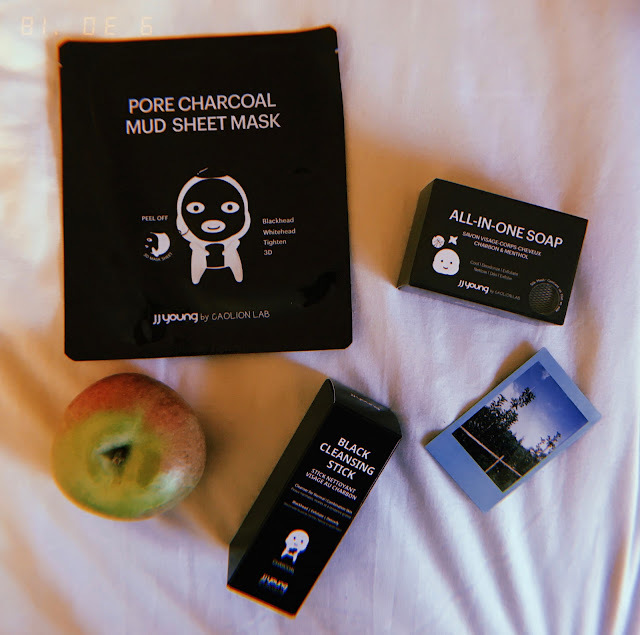 This mask was different than other sheet masks I had tried before. The mask came in two pieces, a lower and upper section. The mask left my skin feeling smooth and radiant, I think it also improved the appearance of my pores. I also received an 'all in one soap'. The bar comes in a silk mesh pouch making it easy to lather the soap and also to exfoliate your skin. The bar can be used on the face, body and even your hair! I recently color treated my hair, so I have not tested it as a shampoo but I love that it's an option when I decide to go back to my natural color. 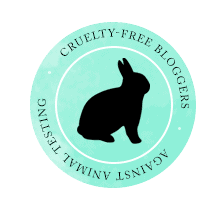 Do you have any cruelty free favorites for October? If so let me know in the comments!